Product prices and availability are accurate as of 2019-04-06 05:24:08 EDT and are subject to change. Any price and availability information displayed on http://www.amazon.com/ at the time of purchase will apply to the purchase of this product. 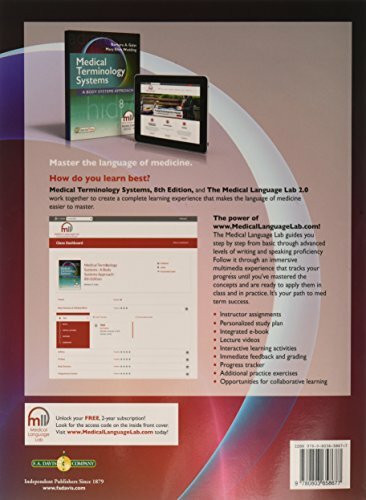 A true blend of words, art, and technology, Medical Terminology Systems + The Medical Language Lab work together to create an immersive, multimedia experience that tracks your progress until you’ve mastered the language of medicine. 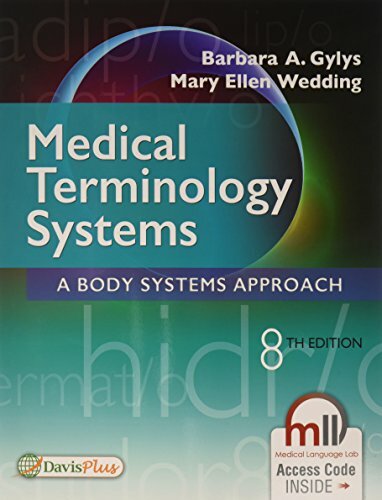 Based on proven language methodology, The MLL guides you step by step from basic through advanced levels of proficiency to become a confident medical language speaker. 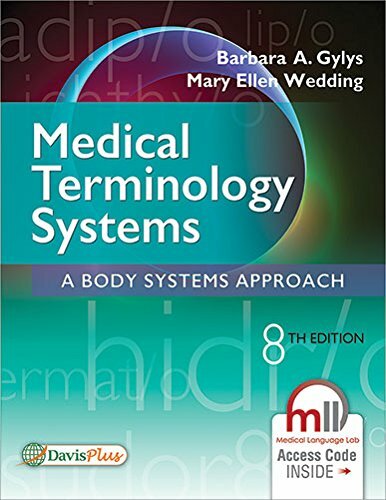 A special code in the front of the book unlocks The MLL for you…including an ebook of the text and lecture videos. Instructors can use it with their current learning management system or with its integrated grade book. They can also customize it to meet the needs of their course. Want to learn more? Visit the Medical Language Lab now. 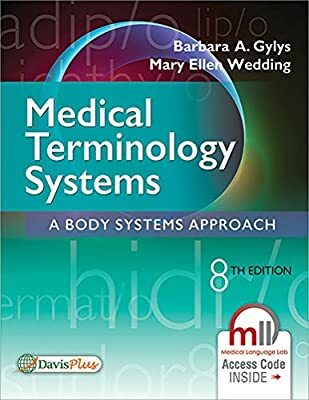 Instructors—Request preview access and explore Medical Language Lab using this step-by-step walkthrough.